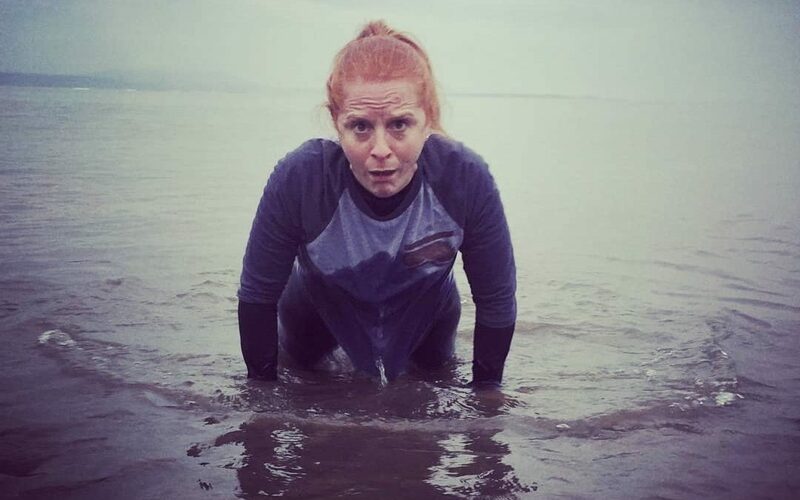 Whilst many people headed to Pembrey, Swansea or Tenby for a dip in the sea, six brave bootcampers headed to Machynys Bay for a tougher version of The Walrus Dip. 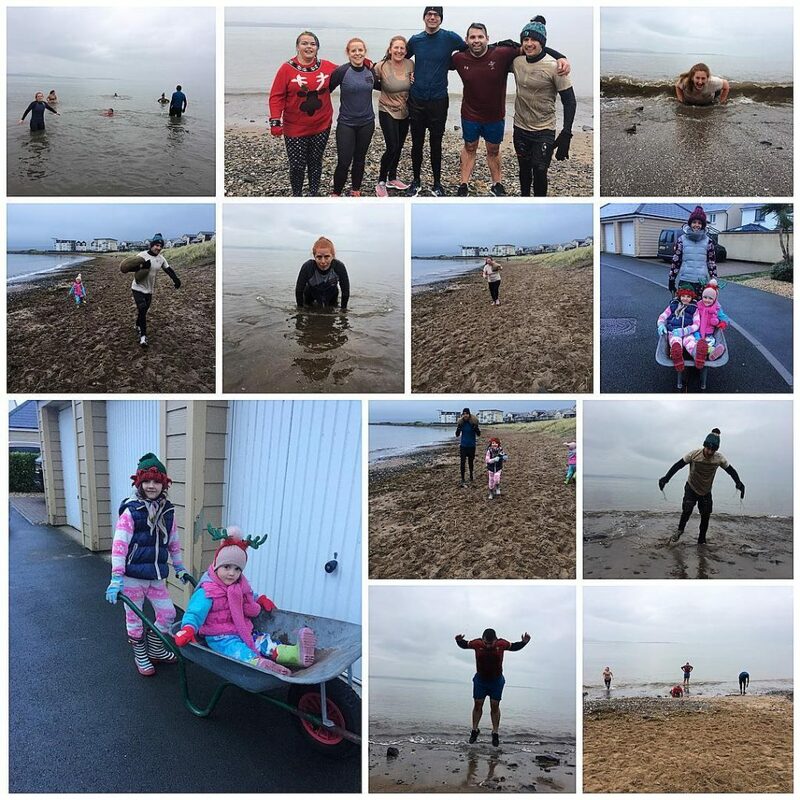 The Llanelli Beach Bootcamp annual event combines exercise and getting wet in the icy cold sea. Becky warmed up the six participants with sandbag squats, presses and thrusters. These were then followed by a run with the sandbag along the Bay. Once warmed up it was time to get wet – very wet. An eight minute eternity involved an ascending ladder of sit-ups and burpees in the water. To round off the fun event everyone ended up in the sea. Thank you to everyone who participated. If you’d like to join the bootcampers on Machynys Bay then our 2019 season starts on the 2nd January with Wednesday Sprints. 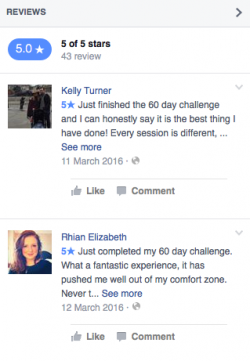 Our New Year 60 Day Challenge is also now open for registrations. This will kick off on the 6th January 2019. Get in touch as places are going fast.